Strange Lit* gave me two zits. I also spent my whole Sunday out of commission, missing church and my dental appointment, all because my body needed to recharge after all those sleepless nights. I really didn't think I would be able to make it, mainly because I underestimated how good I could be at procrastinating. I also forgot to take into account that my work load is bigger now than when I was doing Buqo YA, making me feel too tired to think the moment I get home from the office. But meh, excuses schmexcuses. A wave of happiness and relief came over me after I clicked the Submit button that I literally cried, and it instantly made everything worth it. Yesterday, I braved the traffic to go to Summit Media for our last face-to-face class where we congratulated all finishers, cheered those who haven't submitted yet, and discussed what we did right and what to avoid doing next time. Showers are a huge help. All my best ideas, story-wise, came to me in the shower. Outlines are a huge help. 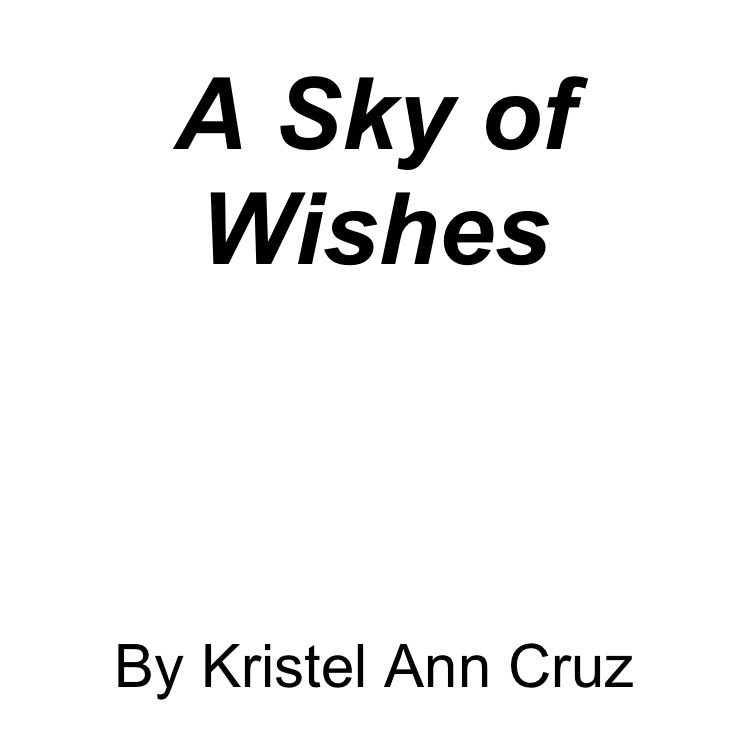 There were too many things I wanted to put in but seeing them written down in the outline made everything too messy and cramped, so god willing you will see them on the next installment of this story instead. Smartphones are a huge help. Whenever an idea came to me but there were no pens and paper on hand, I just typed everything on my phone and exported the file on my computer via Google Docs. Easy-peasy and saved a lot of time. Beta readers and editors are a huge help. Alex, Anne, and Alvin spotted misspellings and grammatical errors I glossed over and helped me iron out plot kinks. Thanks, guys! My night owl even went the extra mile and went to the class with me. Visualizing the finish line is a huge help. I would be lying if I say there was never a moment when I wanted to give up. The temptation to give up and just go to sleep was always there, but imagining how I would write my Acknowledgments page when it was all over sustained me to go and push through. I still can't believe it's all over. 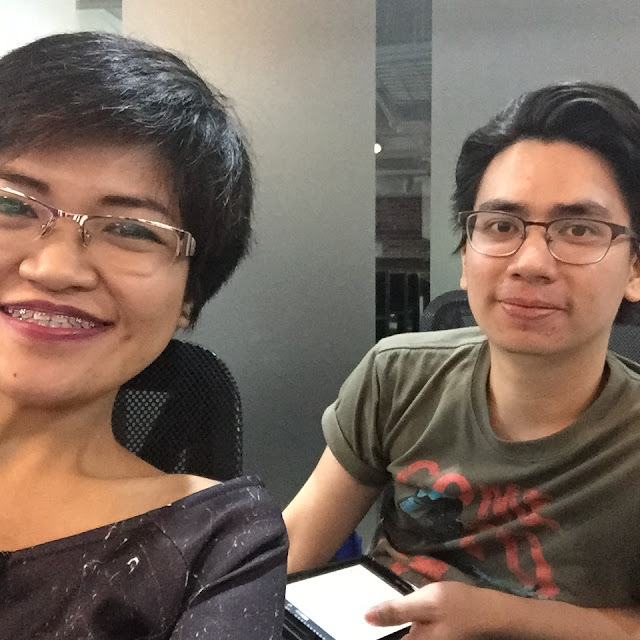 Huge thanks to Mina and our mentors for sharing their knowledge and expertise with us, to my classmates for making this experience enjoyable even with the lack of sleep (track our tweets via the #StrangeLit hashtag! ), and to Buqo for making it possible! and I am grateful. So grateful. A Sky of Wishes will come to Buqo really soon and I hope you guys can support Aries as you have supported Nate and Tanya of Once Upon a Sticky Note! 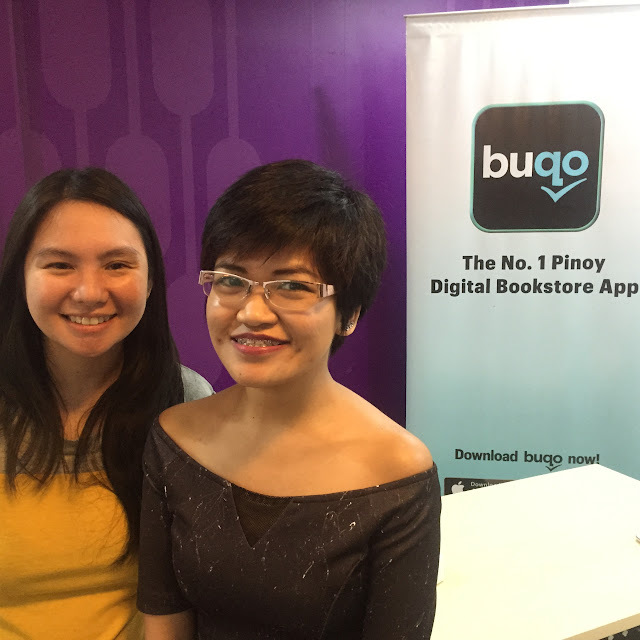 If you haven't yet, please download the Buqo app on your phone (free on the App Store and the Play Store) as these stories from the rest of the Strange Lit finishers are too interesting to miss! 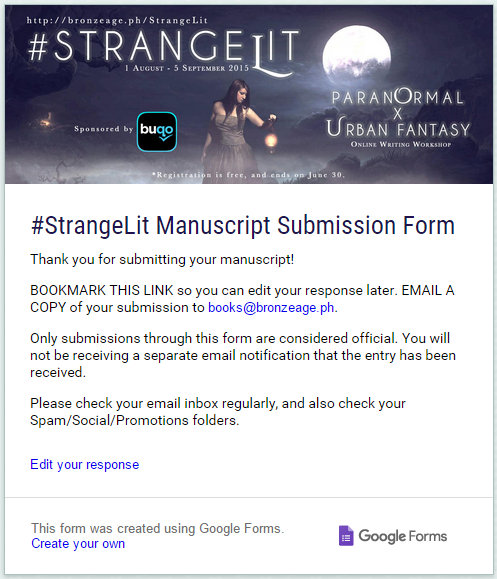 *Strange Lit is a Paranormal/ Paranormal Romance /Urban Fantasy online writing class sponsored by Buqo (who also sponsored our YA class) and spearheaded by Mina Esguerra through Bronze Age Media. 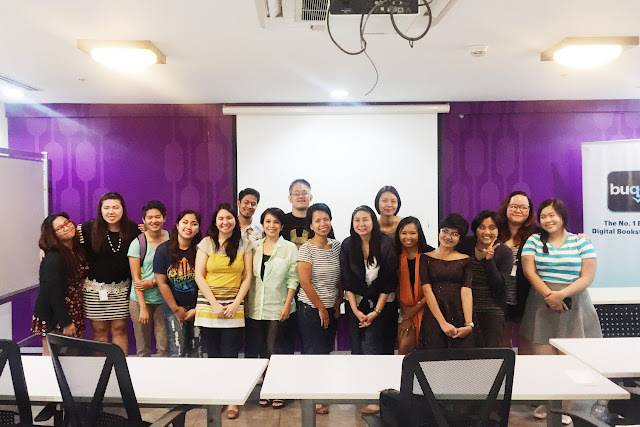 At the end of the class, stories with at least 5,000 words will be bundled into ebooks and will be distributed by Buqo.